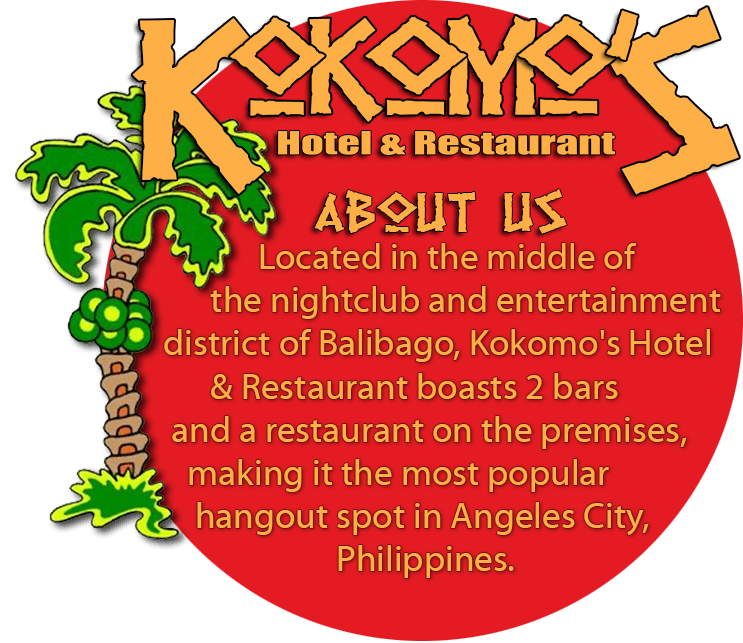 Located in the heart of the nightclub and entertainment district of Balibago, Kokomo’s boasts 2 bars and a restaurant on the premises, making it the most popular hangout spot in Angeles City, Philippines. 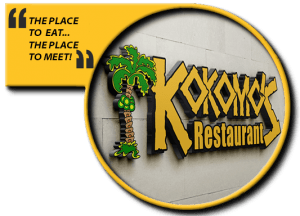 We have a well trained staff that is here to serve you and make sure your time spent in Kokomo’s is worry free. From our cooks to the waitresses to the management, we have one goal and that is customer satisfaction! “Great food. Amazing staff. Super location." "Loved the Restaurant, and Staff. Very Friendly. Never have I had a problem there." 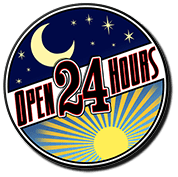 "Excellent location, awesome customer service. Every person on site seemed to be there just to serve you." "The location was good very close to the bars and nightlife. 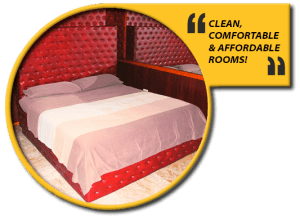 And the restaurant was good value plus 10 percent off if your a guest of the hotel." "If you want to be in the action it is a good place to stay, the staff are very good, helpful & polite."